fabric to work, a lot of other company have no problem with it. Ankara is so modern now that it works in just about any style; work chic, dressy, casual, smart casual, sporty, as accessories and the list goes on. It’s one timeless piece and we fall over its versatility over and over again. Rocking an Ankara outfit to the workplace can be tricky but nothing says you cannot move your slaying and trendsetting game to the workplace. In wearing Ankara to the workplace, you must keep it simple and classy. The type of ankara you can wear to work should b simple, classy, not too dramatic and also comfortable enough to allow you work, you are also advised to wear minimal accessories to a corporate setting. 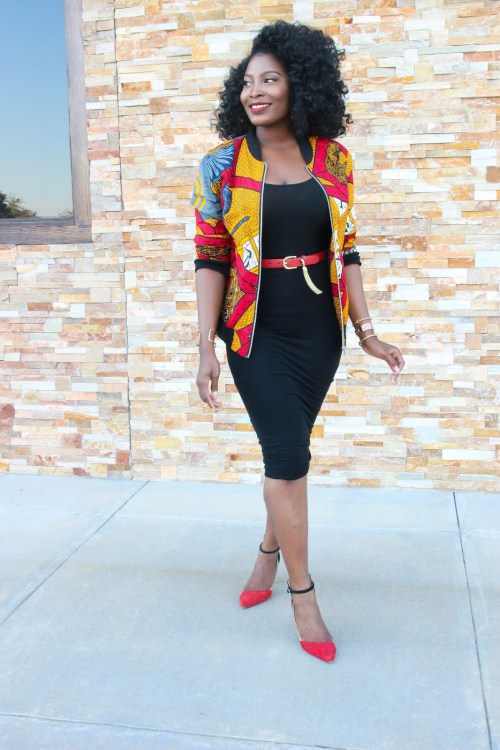 Below are some tips on how to wear ankara to work. 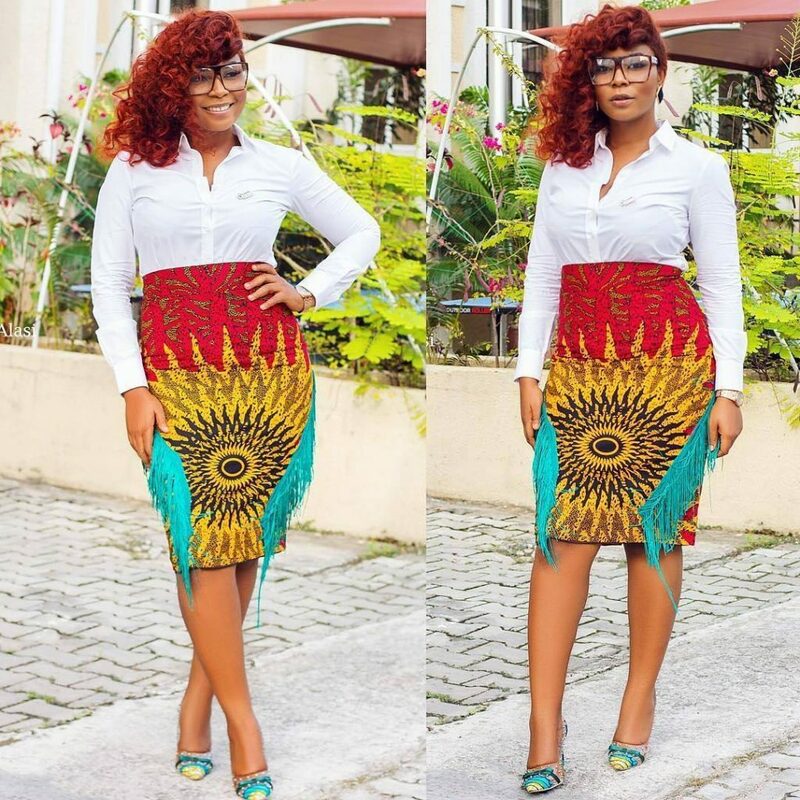 Ankara skirts/trousers: You can be gracious and chic with an Ankara skirt and depending on the organisation you work in, subtle accessories are your best bet. Men can opt for the trousers for this look. Ankara dress: What better way to look formal than with an Ankara dress with a collar? It is not only stylish but fits right into the workplace. Ankara pencil skirt: Pair an Ankara pencil skirt with a denim shirt and you are ready for work. Button carefully so you don’t look inappropriate for work. 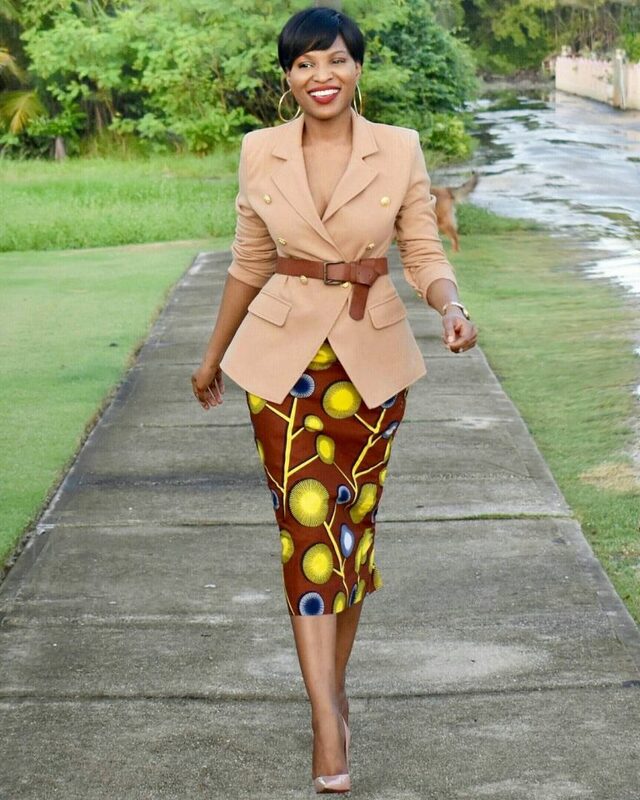 Ankara straight skirt: If pencil skirts are not your thing, then you can switch the look with a straight Ankara skirt. A white shirt is a good way to pair this outfit. Ankara jumpsuit: You can still look every inch the professional woman you are with an Ankara jumpsuit. Throw on a jacket on this look to add even more class to this appealing look. Peplum blouse: Pair your pants or skirt with an Ankara peplum blouse and your confidence will skyrocket. 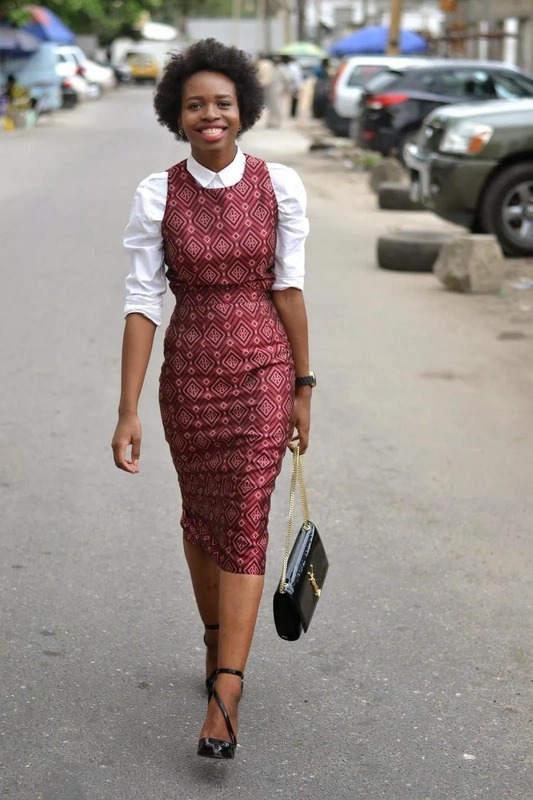 Ankara skirt and blouse: This is a simple yet classy look to rock to the workplace. Pants and blazer This is a must-have, and it gives you a strong and effortless look. The best thing is that it works for both genders. Here are some style inspirations below.